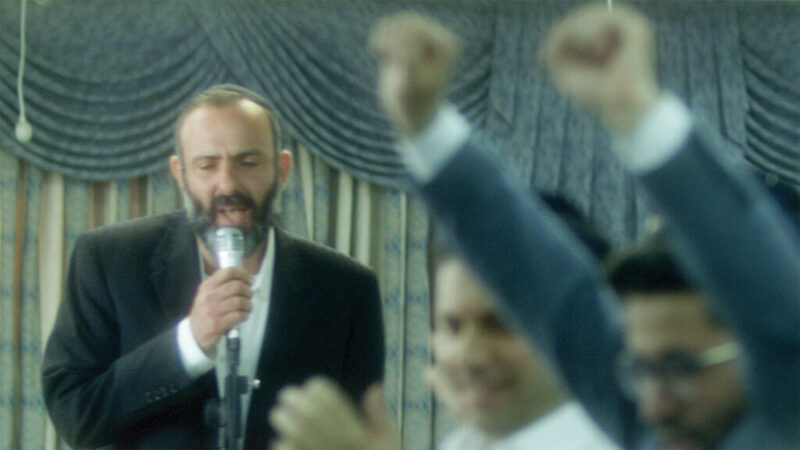 Menachem, a widowed father of Geula, aged 7, is a former rock singer, a man who found religion and made a drastic change in his life, and has left everything behind to become part of the ultra orthodox jewish community. Now, in order to finance Geula’s medical expenses, he wants to enlist friends from his rock’n roll past to play at ultra orthodox jewish weddings. Each one of them is now in a different place, a different state of mind, but they all follow him in order to help his daughter. Against his will, he finds himself getting closer and closer to his past, until his former group members want to revive their rock band all together. This is his secret desire yet his biggest fear. With the help of his daughter, he finds the road to his redemption and harmonizes his religious belief with his passion to his art, rock music.